The value of the Bitcoin currency has skyrocketed and plummeted drastically over the last few weeks. 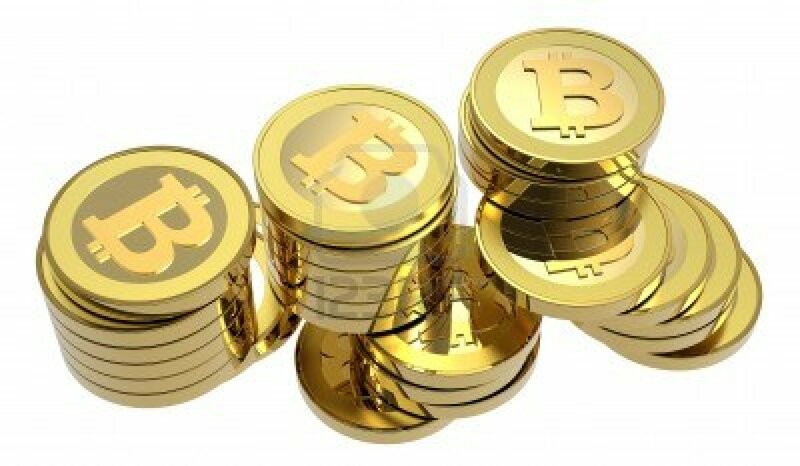 Initially the interest in Bitcoin increased the price rather speedily, keeping Bitcoin as a topic of conversation in economical and investor circles all over the globe. After having some problems with purchasing of the virtual currency and people selling in mass due to panic the value of the Bitcoin dropped by more than 50% within 6 hours. The [BBC News] article highlights that Bitcoin has been targeted by hackers wanting to obtain a share of the currency as well as engineering problems where the computers were not suitable to handle mass simultaneous transactions. Whether Bitcoin manages to bounce back from this plummet in value and still draw new investors as well as keep their current clients satisfied is something that only time can tell.